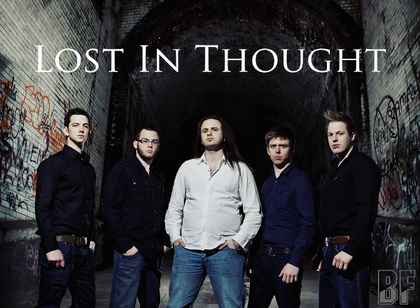 The new generation 5 piece band LOST IN THOUGHT was formed in 2007 from the UK signed the Swedish lable Inner Wound Records and the debut album Opus Arise was released in Spring 2011. 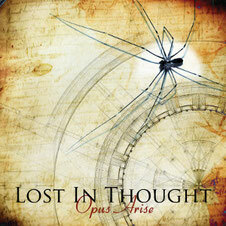 This album was recorded in Wales and mixed by Jacob Hansen (Volbeat, Mercenary, Destruction, Pretty Maids, Rob Rock a.o). The band has a wide variety of musical influences, which is incorporated in their music. Combining the elements of progressive rock/metal, melodic metal-core and symphonic metal to create their unique and epic sound. From all these musical elements, LOST IN THOUGHT's music consists of both heavy and distinct riffs, large orchestrations, melodic guitar and keyboard unisons, epic vocal melodies, variable time signatures and dynamic ballad sections.